Afford­abilit­y and variet­y keep litera­ture access­ible. 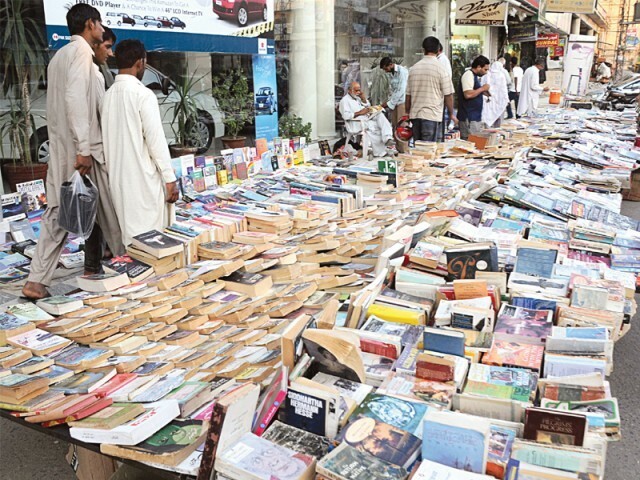 RAWALPINDI: Despite the growing trend of reading content on the internet or as e-books, the decades old weekly used book bazaar in the city’s cantonment area has thrived, it was observed here on Sunday. Starting out as a small part of the bazaar with two stalls in the 1950s, it has become the standout feature in Saddar Bazaar. The books include a treasure-trove of books from every discipline, including current affairs magazines, novels, reference books, dictionaries and food guides. Booksellers also buy used and relevant books. “Whenever I need any reference book or used course book for my children, I take a trip down to the bazaar,” said Hina Khatoon, a housewife. She added that the low prices were an added boon to buying secondhand books from the stall. The affordability of the books comes in spite of the Rawalpindi Cantonment Board charging fees, which has not deterred additional bookstalls from setting up camp in the bazaar. Affordability on secondhand editions of books throws a contrast with the high, fixed prices of books available from regular bookstores without room to bargain. The stalls also serve as valuables resources for students who can find course and reference books on multiple relevant disciplines. “I often come here to get literature books, especially in English. There is always excellent reading material available on these footpaths. 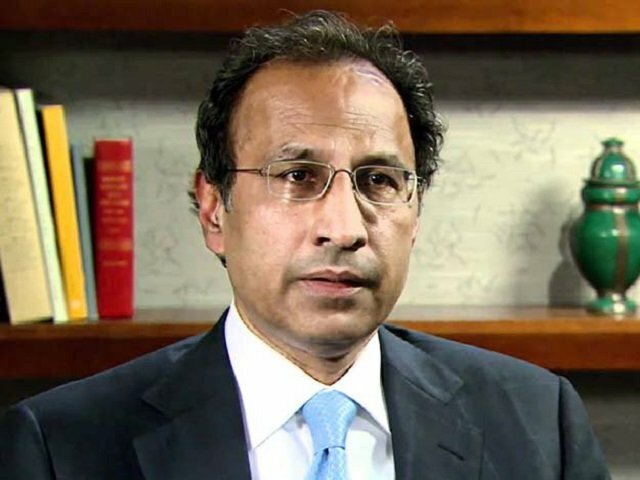 A few weeks ago, I purchased an English translation of Tolstoy’s ‘War and Peace’ for only Rs250,” said Rafique Ahmed, a retired army man. The majority of booksellers at the Sunday bazaar are part-timers who run bookstores either in Urdu Bazaar or Old Saddar Bazaar. “The number of stalls and booksellers bringing their business here have increased because there is more business here than in stores,” stated Fareedul Haq, a stall owner for the past 25 years. He added that though conventional book reading has declined due to the widespread use of the internet, they are generating a profit. Much of this has to do with increasing prices at high-end bookstores. Defending the sale of pirated books, Haq stated it was a blessing for common people, who are able to get access to cheap reading material. 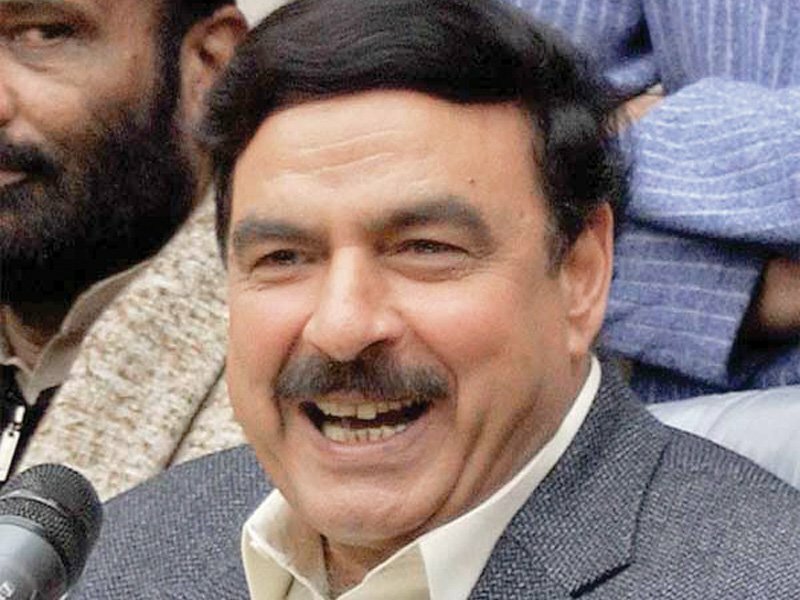 “If there were no cheap books, many students will be deprived of their studies,” he added. The availability of used and old books on roadside stalls is a bookworm’s dream and the affordability makes reading a more relaxed endeavor, the bookseller said. For some, a stroll through the bazaar, which only closes on Sunday, might reveal a forgotten treasure. The bookstalls are prominent features at Saddar Bazaar’s Bank Road and Kashmir Road. Published in The Express Tribune, October 24th, 2011. Tawakkul Hussain’s rational approach to the occult. No libraries? No problem. We can now rent-a-book.